Packing :1.tube+antirust paper+individual paper box +wooden pallets. 7-15 days after order confirmation,upon the quantity. 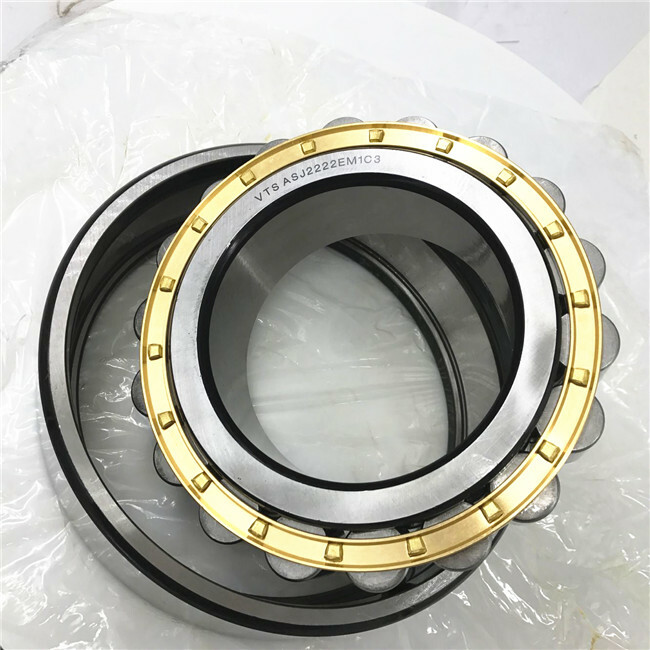 The cylindrical roller bearing is a detachable bearing facilitating assembly and disassembly.The cylindrical roller is in the linear contact with the bearing race and has a large loading capacity,capable of carrying large radial and punching loads and applicable to high-speed rotation. 1. 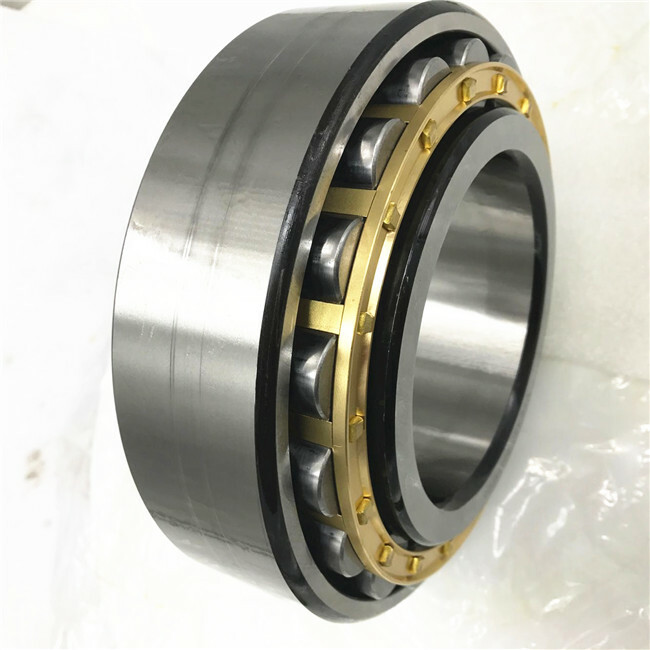 Roller and roller way for line contact or repair referrals contact, radial bearing capacity is big, is designed to withstand heavy loads and shock load. 2. Small friction coefficient, suitable for high speed, limit speed close to deep groove ball bearing. 3. N type and NU type can be axial movement, can adapt for thermal expansion or installation error caused by the shaft and housing relative position change, can make free end bearing use. 4. For shaft or seat hole processing the demand is higher, after installation bearing outer axis relative deviation to kept under strict control, so as to avoid the contact stress concentration. 5. The outer and inner rings of all types are separable and easy to install and remove. Large and medium-sized motor, engine vehicle, machine tool spindle, internal combustion engine, generator, gas turbine, reducer, rolling mill, vibrating screen and lifting the transport machinery, etc. 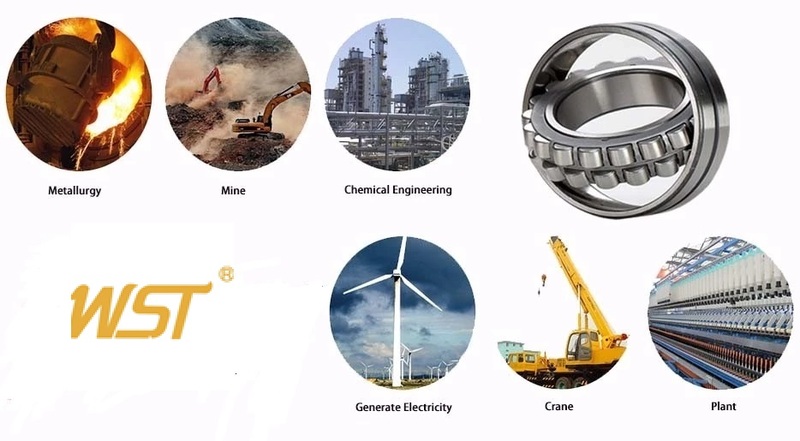 Jinan Shengtuo Mechanical and Electrical Equipment Co., Ltd was established in 2000, based on a fast rate of growth , it is becoming a leading manufacturer of professional bearing in China. We mainly engaged in the research, development, manufacturing bearings, now can offer a full range of bearings and sold in the world. 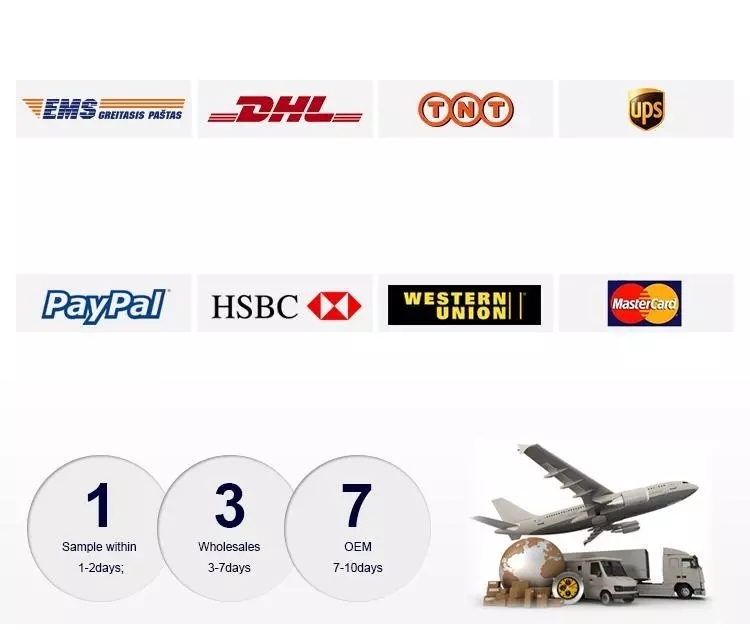 As a bearing manufacturing and exporter, our work is supply best quality bearing and best price to the customer and help them on their business. 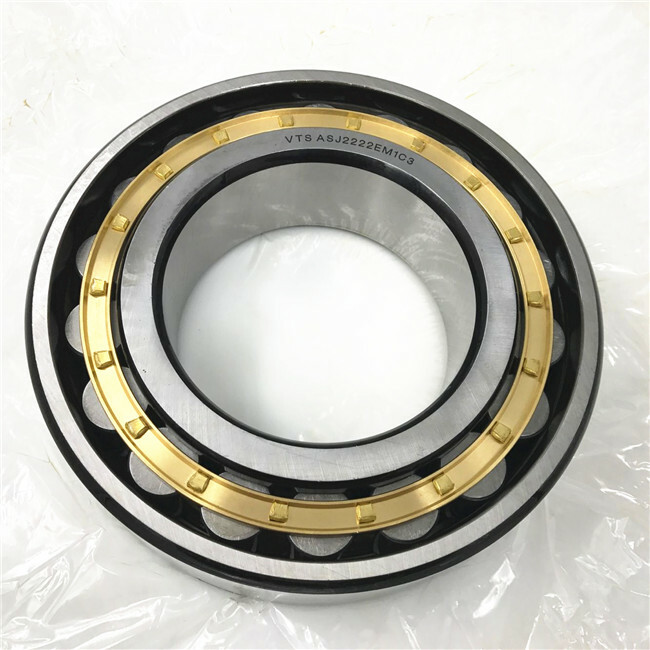 \Now our own brand WST bearing can be used in industrial machinery,cars and aerospace.We use new materials and the latest manufacturing technology to develope a variety of special environment bearings to meet the modern society needs. 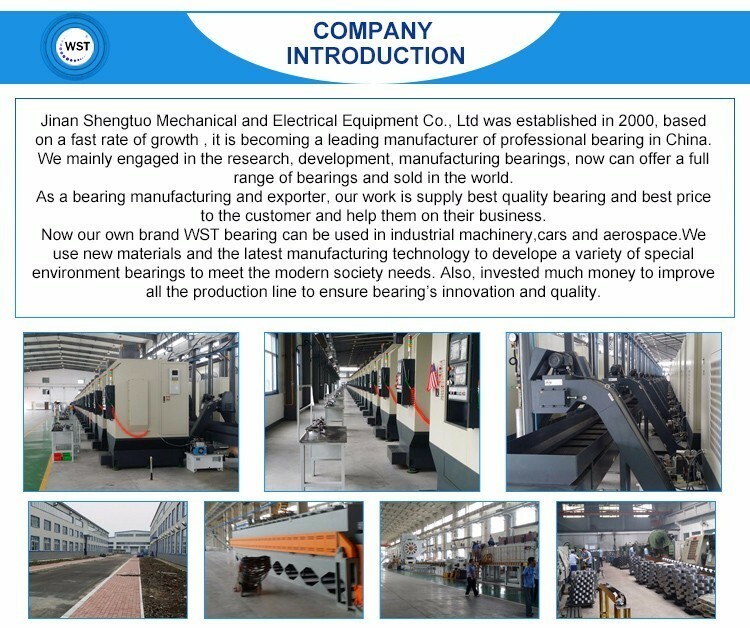 Also, invested much money to improve all the production line to ensure WST brand bearing’s innovation and quality. Delivery:7-15 days after order confirmation,upon the quantity.